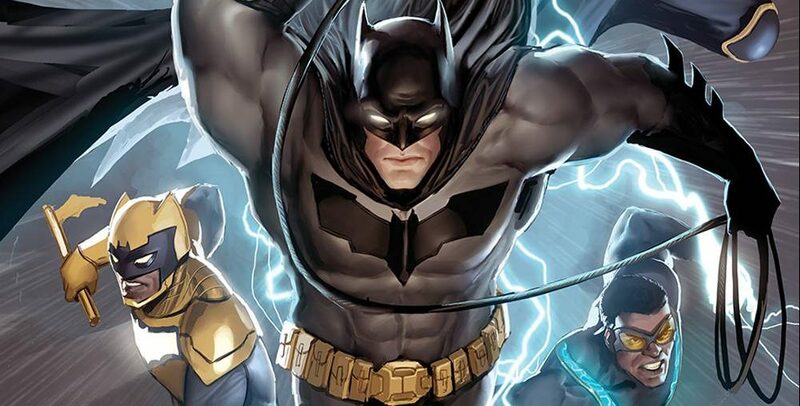 DC Comics Universe & July 2019 Solicitations Spoilers: Who Is The New Deathstroke? What Haunts Hawkman? 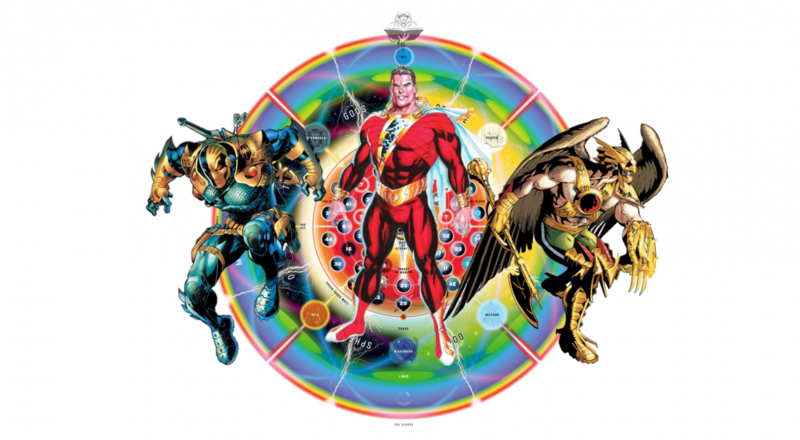 Captain Marvel Shazam Family Peril? 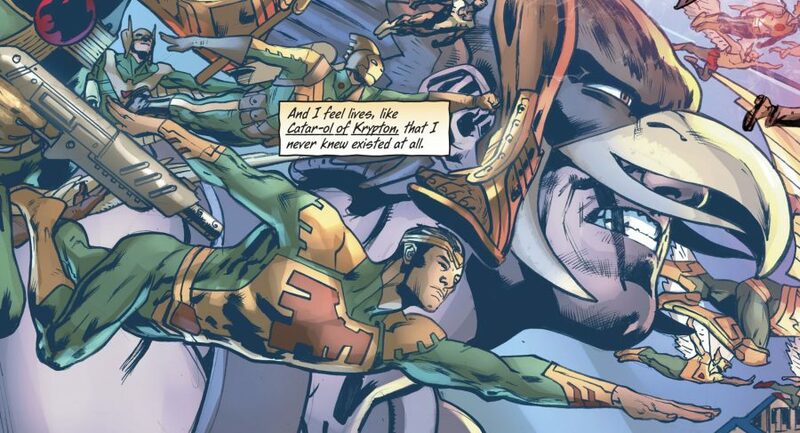 DC Comics Universe & Hawkman #11 Spoilers: All Of Hawkman’s Past Lives Rally To Ally With Carter Hall Including Katar Hol, Catar-Ol, Nighthawk & More! 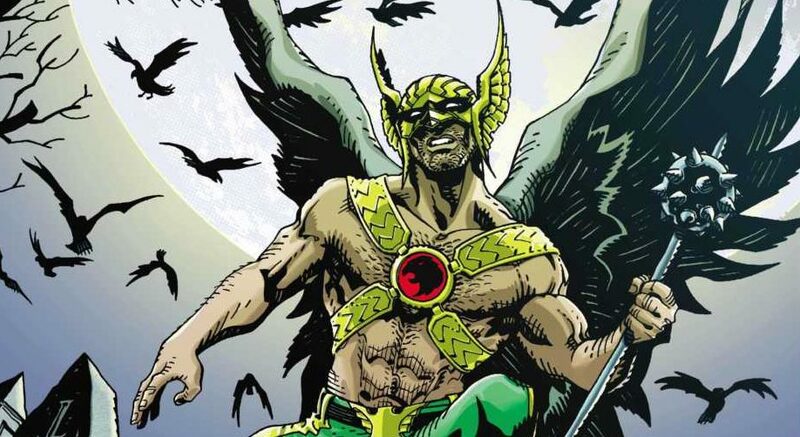 DC Comics Universe & June 2019 Solicitations Spoilers: Hawkman Features Of The Death Of The Hawkmen?! 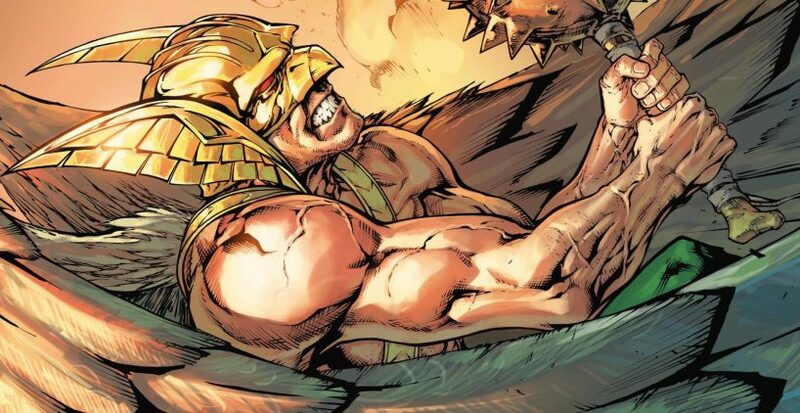 DC Comics Universe & Hawkman #10 Spoilers: Boom! 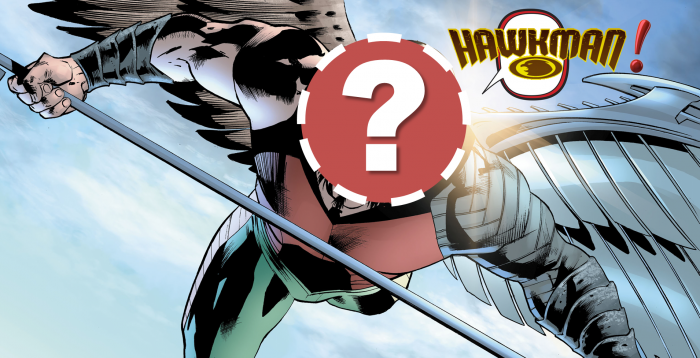 DC Comics Universe & Hawkman #10 Spoilers: THIS IS IT! The Big Promised Battle Is Here! How Will It All Shake-Out? Preview! 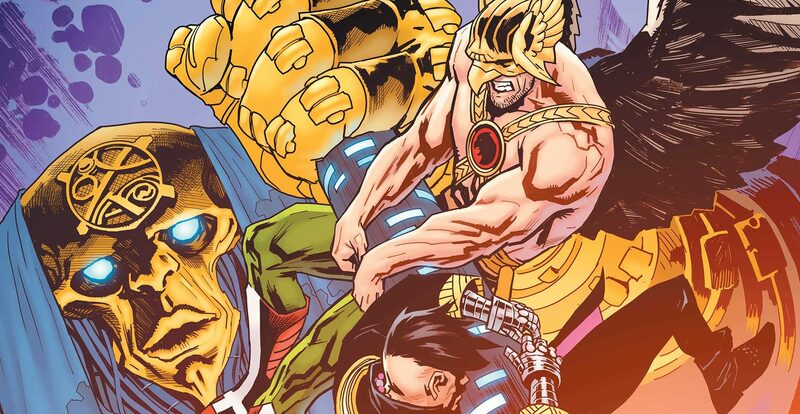 DC Comics Universe & Hawkman #9 Spoilers: Deathbringers Come To Earth & Have A HUGE Surprise For Hawkman! 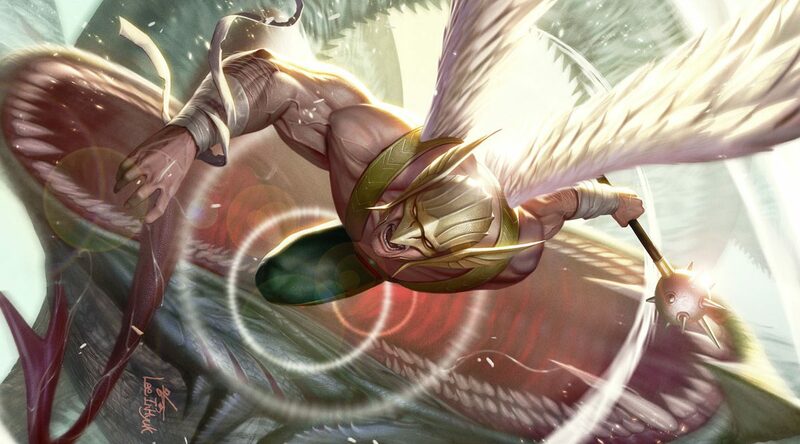 DC Comics Universe & Hawkman #9 Spoilers: Is An Old Friend Carter Hall’s Ace-In-The-Hole Against The Deathbringers? Preview! 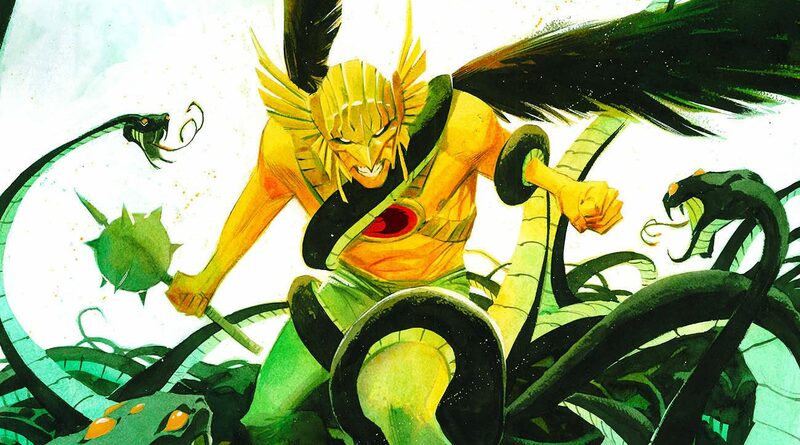 DC Comics Universe & March 2019 Solicitations Spoilers: Hawkman Struggles To Stave Off The Disaster That Are The Deathbringers! 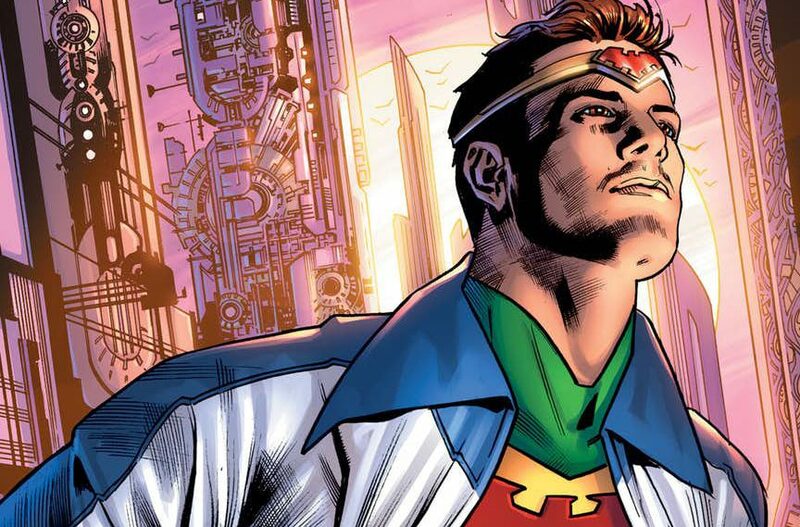 DC Comics Universe & Hawkman #7 Spoilers: New Origin Promised As All Past Hawkmen Past, From Earth & Cosmos, Remembered?! Preview! DC Comics Universe & The Unexpected #7 Spoilers: Hawkman Teams With Neon & His Team Vs. Multiversity’s Rogue Vampire Monitor Mandrakk! DC Comics Universe & The Unexpected #7 Spoilers: The Penultimate Issue Before This Dark Nights Metal Series Ends Is Here With Hawkman & Multiversity Fallout! Preview! 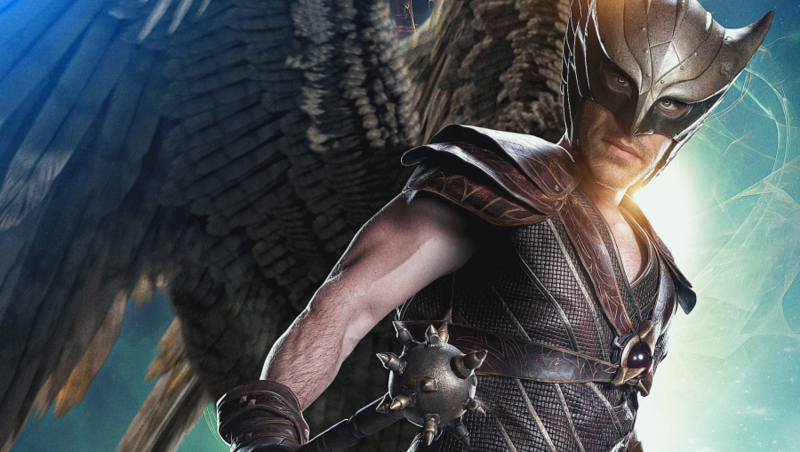 DC Comics Universe & February 2019 Solicitations Spoilers: Hawkman Close To Death? 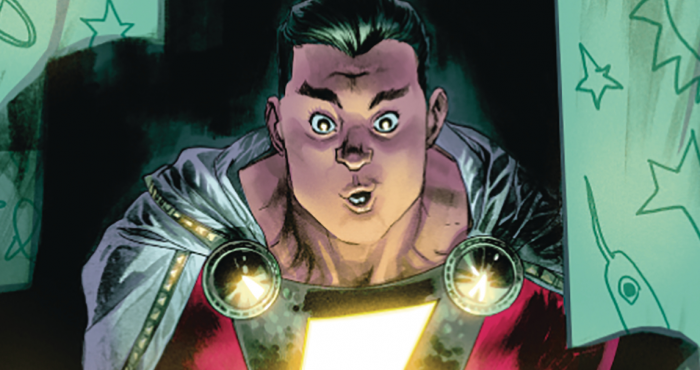 DC Comics Universe & Hawkman #6 Spoilers: Justice League Alumni Team-Up With The Atom As The Threat Stalking Carter Hall Is Revealed?! DC Comics Universe & January 2019 Solicitations Spoilers: Dark Night Metal’s The Unexpected Ends! 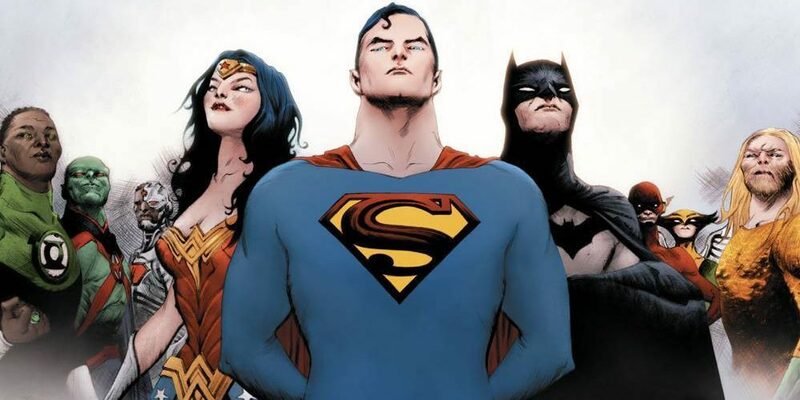 DC Comics Universe & January 2019 Solicitations Spoilers: Superman Catar-Ol, The Hawkman Of Krypton, Gets The Spotlight & Modern Day Implications? !